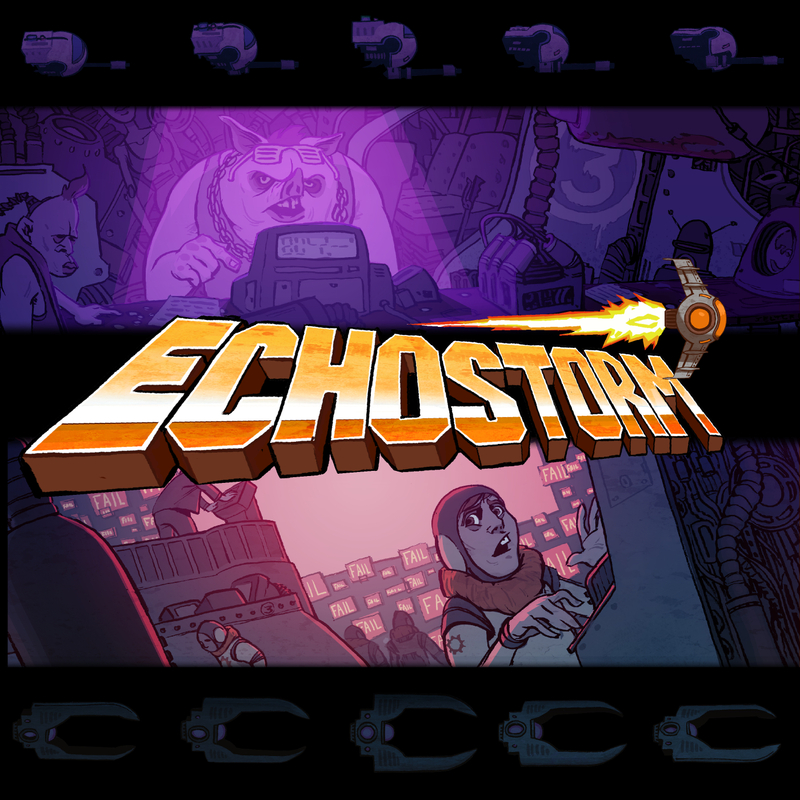 ECHO STORM; the anatomy twisting bullet-hell game that never was. A short selection of gritty tracks was composed for Ben Jelter‘s ECHO STORM, which never saw the light of day. None the less, I’d like to share with you this short EP of crazy tracks produced in September 2011.